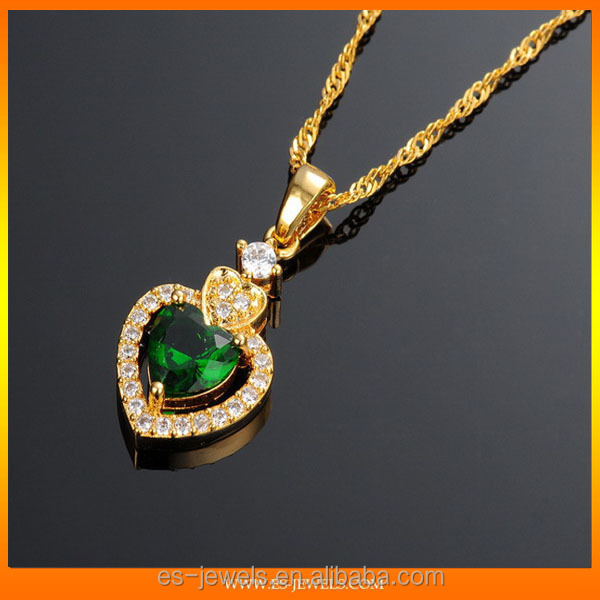 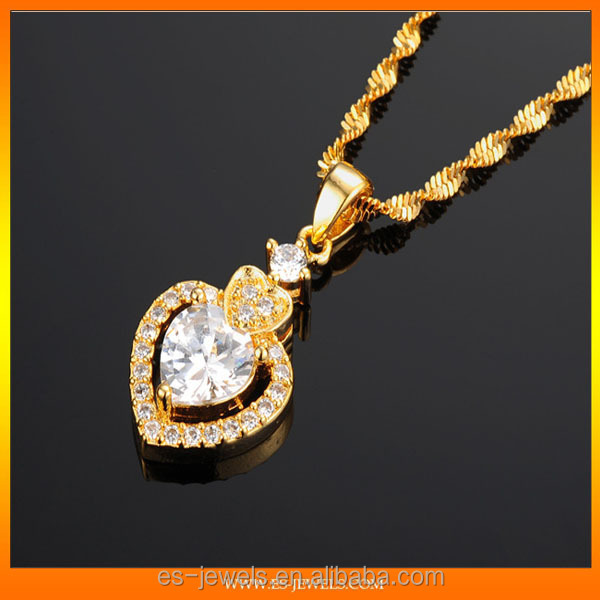 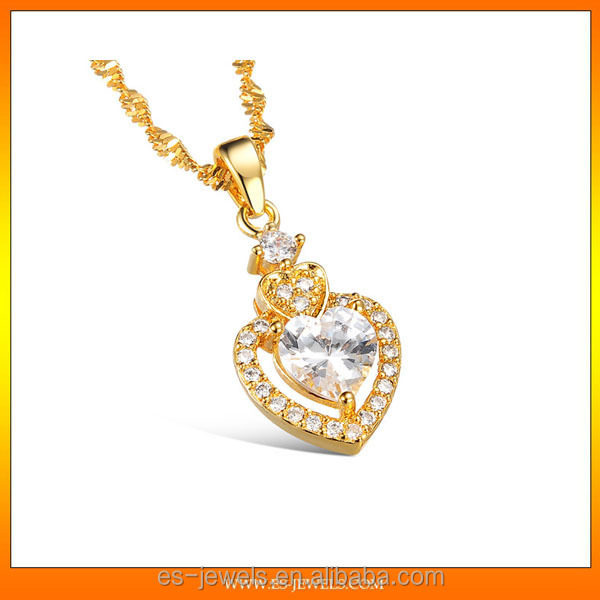 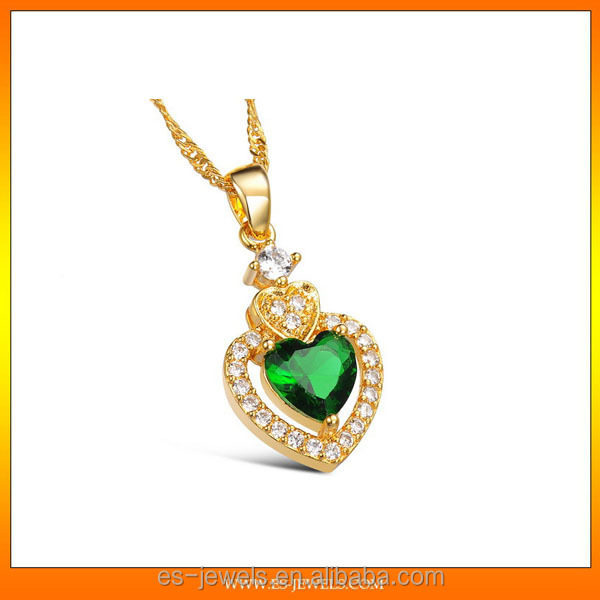 Christmas jewelry necklace for ladies. 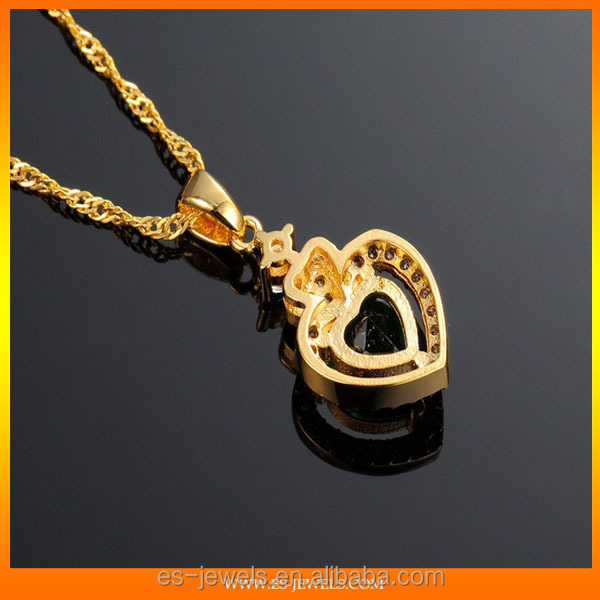 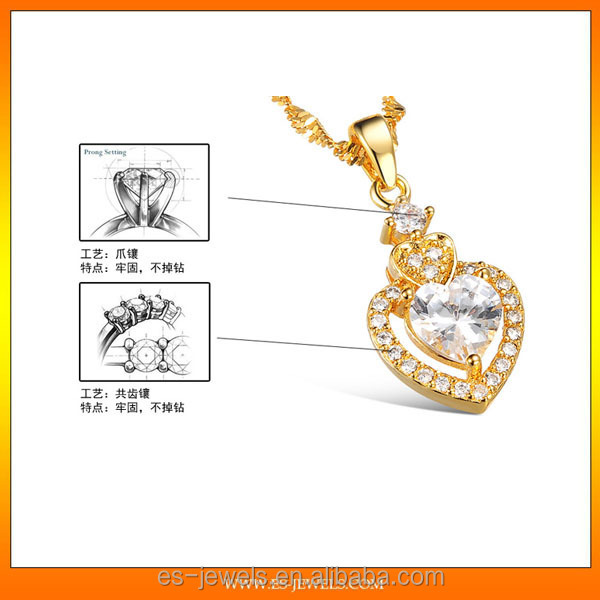 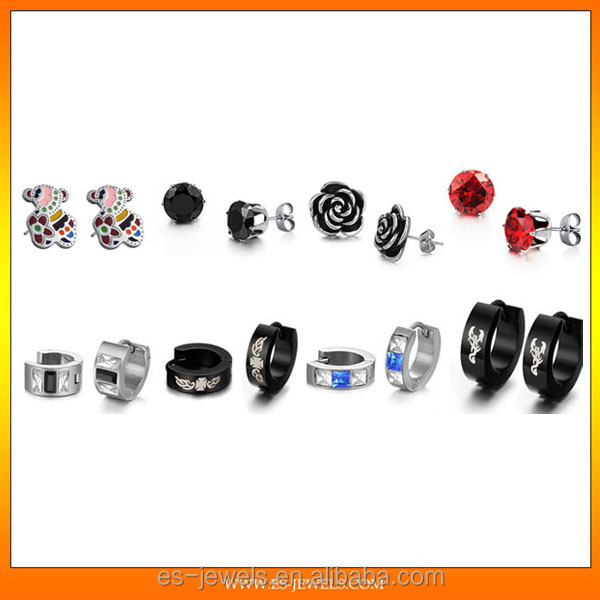 It is a fashion jewelry gift for girlfriend. 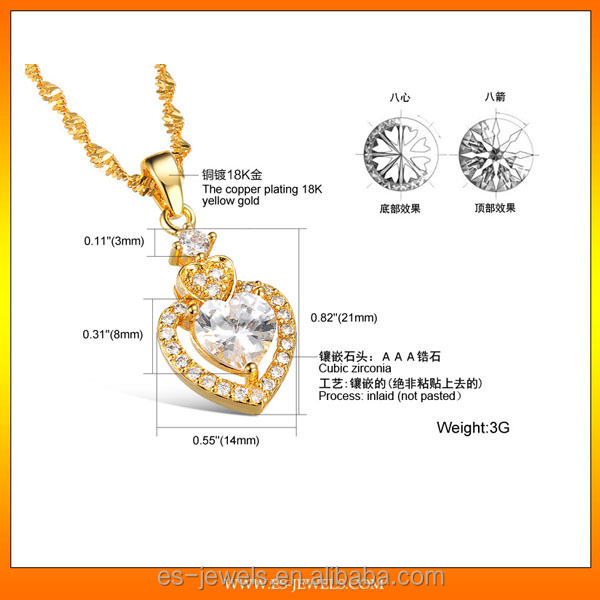 This is other jewelry for your reference.